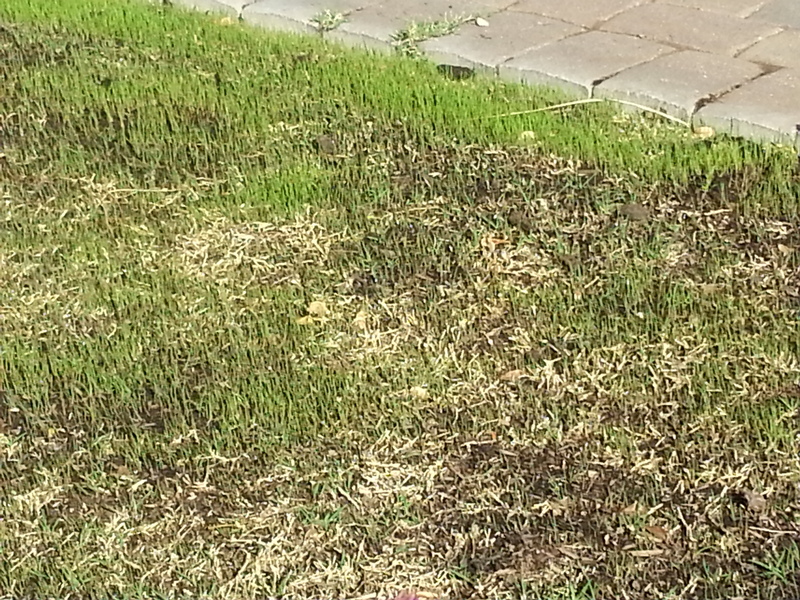 As I took my morning walk, I saw all the winter grass that was starting to grow (Arizona’s sign of fall). When I take a picture, I am reminded that growth happens at different rates. Students just like the grass grow at different rates. Unfortunately, the standardized tests that our students take don’t take this into account. They are just a snapshot in time. The best use of standardized tests is to highlight the strengths and weaknesses in the areas tested. Unfortunately, they have become used to pass judgement on who is “smart” and to place labels on our students. Especially with standardized tests taken prior to senior year in high school, there are so many reasons that a student might not test well. Simple things like the material not being covered in any of the student’s classes, or that they didn’t have enough sleep. Sometimes, especially with writing assessments, it may be a matter of maturity and the ability to do well with subject matter that doesn’t interest you. Over the next few weeks, students in my community will take national tests such as the Explore, PSAT, ACT,and SAT. I would like to say that a student’s worth is not reflected in their test score. It is just a snapshot in time of where the student currently is in that particular subject. It does not say definitely where they will be years (or even months) from now. Use the information that you gather from the tests cautiously. Put the scores in perspective whether the scores are good or bad. Furthermore, don’t stereotype students and allow them to continue to grow.